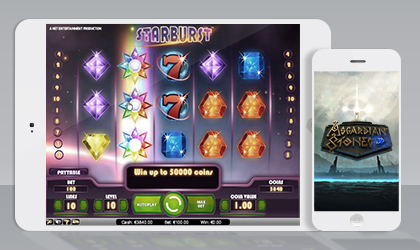 Want to try out new casino games absolutely free? If so, you have arrived at the right spot! We have well over 2,000, yes you read that right 2,000 games to choose from. That adds up to a whole lot of fun offering endless hours of entertainment. Why would a gambler want to play “free” games? Whether you are a novice player or a seasoned one there are many benefits to browse our large-scale list and take the games for a test drive. Before you know it, you’ll be a pro and discover all the ins and outs. We’ll give you the heads up on all the newly launched games. If you are new to casino games it’s the best way to get your feet wet and jump right in with nothing to lose! 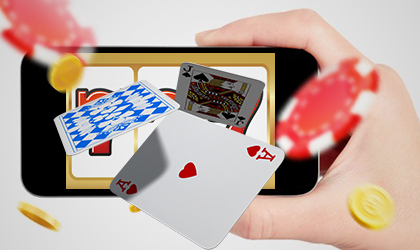 …combining not only online casino games but land-based Vegas-style games as well. We cater to an international distinction of players across the world so that everyone can experience the thrill of gaming. One of the all-time top favorites goes without saying…slots. Whether you call them pokies, fruit machines or one arm bandits we have an array that promises not to disappoint. Classic Slots – this is where it all began with the birth of 1 to 5 line reels. It was all the rage and still is for many folks who like traditional gameplay. Video Slots – now we are talking! It’s all about more features, more pay lines and a lot more action reaching over 1,000 ways to win. Bonus Slots – who doesn’t like free spins, exclusive game features to enhance winning potential right? Progressive Slots – Life changing huge money is up for grabs in climbing jackpots that can go up to millions of big bucks. No worries we have them too! This is where gamblers can learn how to play, develop strategies and sharpen their skills. Roulette, blackjack, Caribbean poker, triple edge poker, 3 card poker and casino edge. …player Rate it and a review option of your personal experience. Every game will start you with a set amount of free credits. Choose your coin value and the amount per bet. That’s It! Go ahead be daring, raise that bet and experience the high roller life risk-free. Our goal is to unleash more winners!